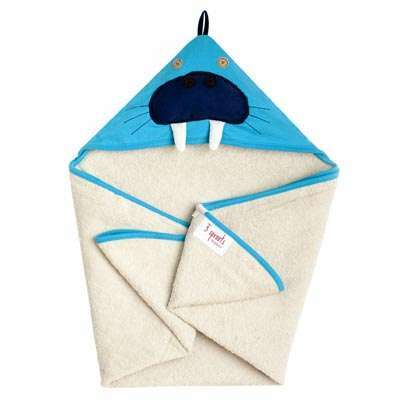 The 3 Sprouts caddy has a blue walrus sewn onto the front and is the perfect organizational solution for any nursery. 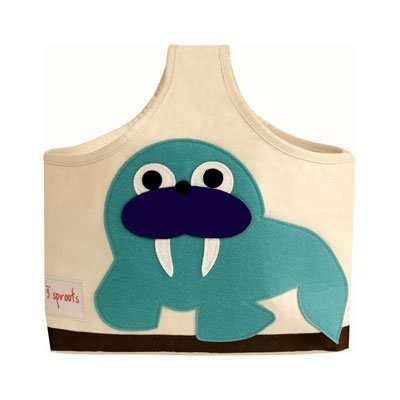 The caddy is made from canvas and the walrus from eco-spun felt (recycled plastic bottles) the 3 Sprouts caddy is the perfect tote for all of those nursery items from diapers to lotions, you need in one spot and ready to go, and when Mum and Dad are finished with it, the 3 Sprouts caddy makes a perfect art or toy tote. 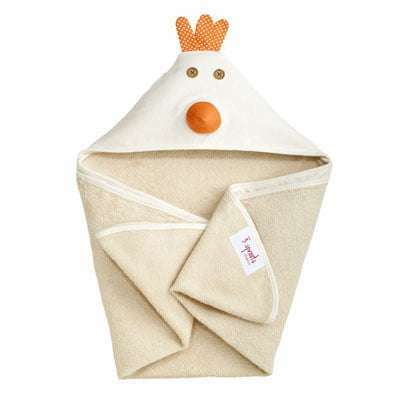 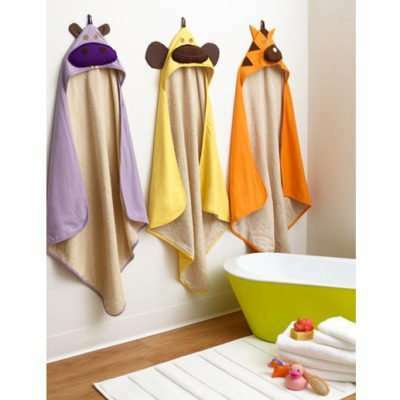 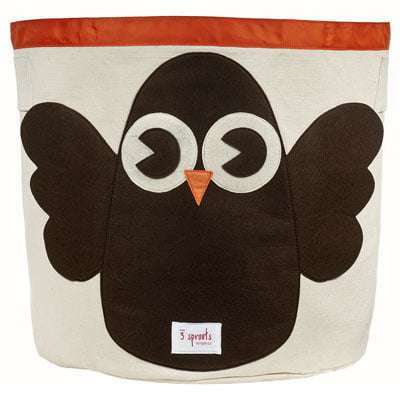 The 3 Sprouts Caddy can also be used as a Baby Gift or Shower Gift. 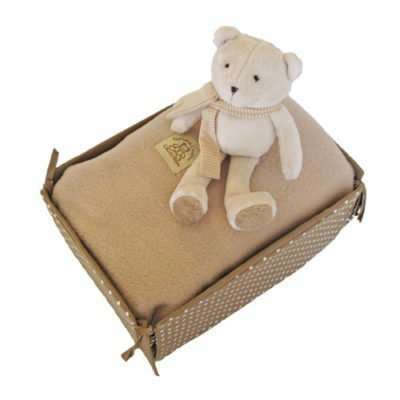 Simply fill it with some great baby items from our store and its ready to give, no wasteful packaging required.